About The Author | Oh Danny Boy! 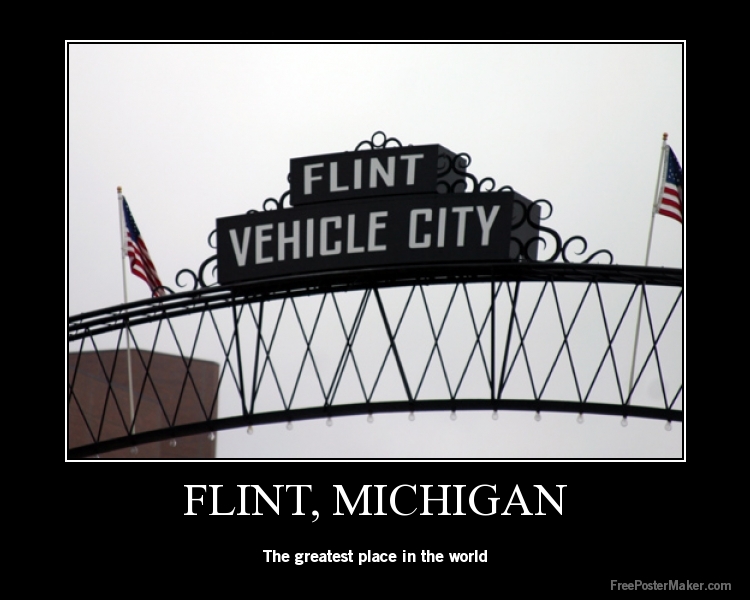 I grew up in Flint, Michigan. It was a bustling town dominated by the automobile industry. They were times of full employment. If you didn’t work at one the major automobile manufactures, Buick Motor, Fisher Body, or Chevrolet, you most likely worked for one its suppliers like A.C. Spark Plug. 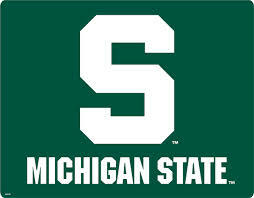 I attended Michigan State University (Go Green!) in East Lansing. I did go to a local college, Flint Junior College, before I transferred. I majored in Psychology because, quite frankly, it was one of the easier majors. One of the major reasons for attending MSU was something called Viet Nahm. East Lansing looked a hell of a lot better than Da Nang. Soon after college, armed with my B.A. in psychology I went to work as a substitute school teacher. I was pretty terrible. Everybody would yell “we got a sub” which was a code word for let’s make him wish he never wanted to teach school. Tried selling real estate for a few months. That resulted in just about poverty for me. Finally gave up and joined most of the rest of the family in working for the auto industry (Buick Motor). I lasted three moths there. I was working third shift with a bunch of losers who main objective of the in life was to make it to the end of their shift and then hit the bar across the street. Then I joined a company I ended up working for 11 years. The Chesapeake and Ohio Railroad. I quit the railroad because I had to work outside all winter plus everyone was getting stoned. 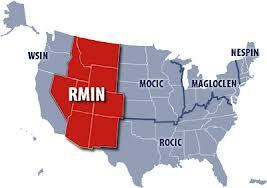 RMIN (Rocky Mountain Intelligence Agency). Not much I can say about this. I could but then they would kill me. Just say our official mission was to collect and disseminate organized crime information. Hello Joe Bonanno. This agency was also known as (ACISA) (Arizona Criminal Intelligence System Agency). You get the point. Leaving there (whew) I went to work for my last major employer. 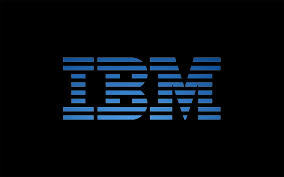 IBM truly means I’ve been moved. From Tucson AZ, to Santa Clara CA, to Boulder CO, to Raleigh NC. I enjoy writing, poetry, history (especially American Presidential History), photography and travel. I am currently retired and reside in Ocala, FL with my lovely wife and 3 cats. Actually, the three cats (Elvis, Purrcee, and We Willy) own me. Loved reading on the amazing technicolour life you have lived. Thank you for your time to visit my blog and follow. Glad to meet you Danny, you certainly have had an interesting life. Now I guess is time to lay back in sunny Florida. Plus I get to read (when time permits) some very good writing from you. Nice blog sir. And that is a very good slogan. Which at my age, I do apply it to myself. I got quite a few too many encounters to being either in hell or up with HIM. Not quite sure wich one is gonna be. Anyways, agian, glad having met you,you´re very talented writer in my humble opinión.. Very interesting life. You will probably love you next homestead ….Florida is a great place to live…can’t beat the weather! Can be a bit of a challenge in the summer. Do a lot of stuff before 9 am or after 8 pm.. Thanks for stopping by and the nice comments. Hi Danny, thank for liking my blog. Lots of good stuff in the pipeline, so please stay tuned! Enjoyed your story on Mondays Finish the Story. Doing a bit more lurk… errr perusing (LOL). Looks like exciting reading ahead. Tucson = old stomping grounds you say?…. That’s where I call home now. Actually in Marana limits. Nice place to live. Lived there for 8 years working for IBM. Still would like to go back there and retire (again). Loved Mt. Lemmon and Saguaro National Forest, Rincon Mts, Tucson Mts, Sunsets, and Barrel Cactus. Lots of miles on my bicycle. Used to have an old girlfriend that lived in Marana. My son goes to Mt. Lemmon quite a bit for scout camping trips. I’ve never been up there though. Love bide riding myself as well (don’t do near as much as would like). The one near where I live (Tiffany loop – I think) going along Santa Cruz is nice. Thanks for the nice comment. Things are a lot quieter in retirement. No one looking for me. Not that I know of anyway. Thanks for the follow! Wow, you have certainly lived it up. What great work you have done throughout the country. I imagine that has given you lots of memories, experiences and knowledge to share. I look forward to reading more from you. Thanks for the very nice comment. More to come. Moving to Florida in September but spending three months in Vermont this summer. More changes coming up. Moving to Florida in September. Trip to England, Ireland, Northern Ireland, Wales, and Scotland. Renting condo in VT until our home is complete. You know how to end a conversation!